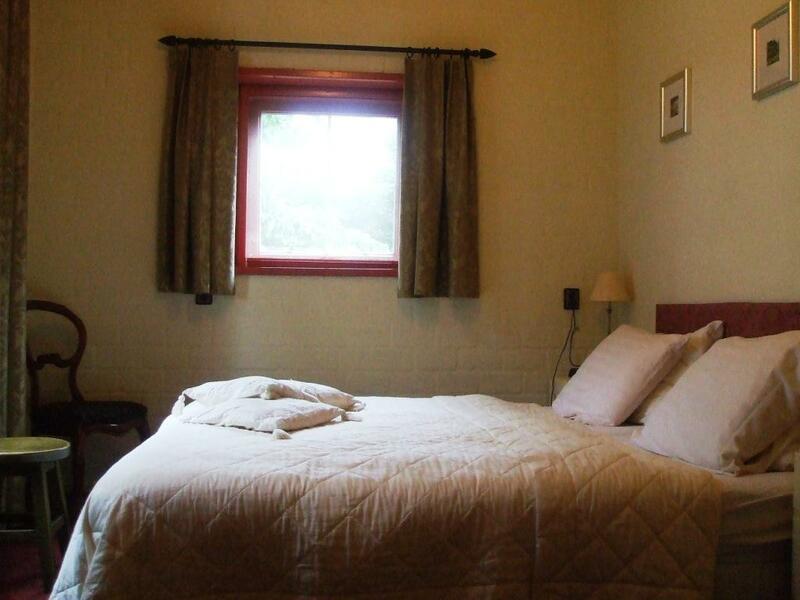 Bed and Breakfast 't Hekkert is situated in an old farm in the eastern part of the Netherlands called "De achterhoek". For our guests we have the oldest part of our home available. This includes two bedrooms, a library with satellite TV, a bathroom with a bath and a shower, a separate toilet and your own entrance. This all means that your privacy is always guaranteed. The old farm is surrounded by a beautiful garden. Please feel free to stroll around and enjoy all the beauty that nature give us. Listen to the frogs or look at the fish in our pond. Be amazed by the stork that will fly over frequently or you might even be lucky and see some roe crossing the street. 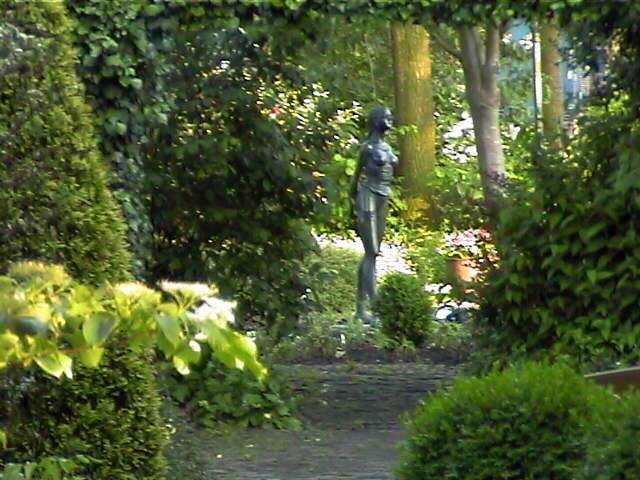 The village of Gorssel is conveniently situated between the old Hanze towns of Deventer and Zutphen. Other large towns in the neighborhood are Apeldoorn and Arnhem. Amsterdam is also only 100 km away and can be easily reached by motorway or by train from Deventer. 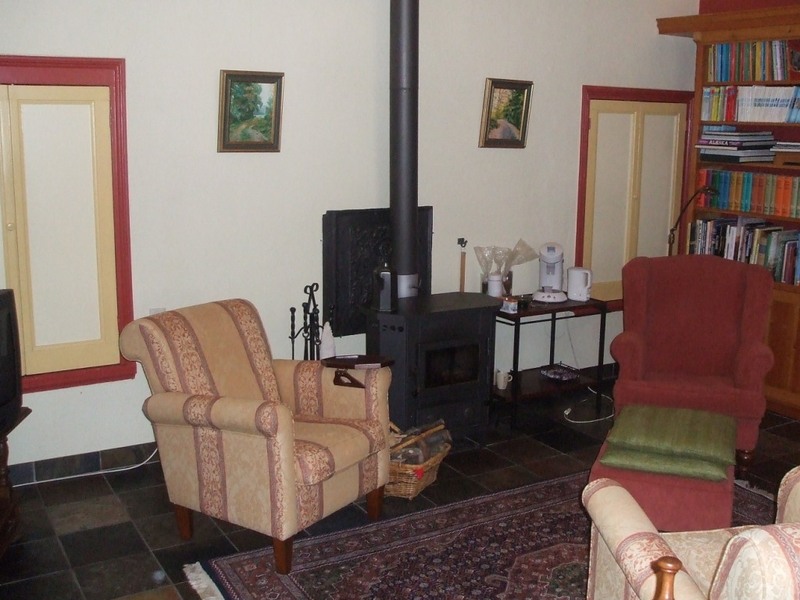 In the quiet surroundings of 't Hekkert you will find excellent possibilities for hiking or cycling. You can even rent bikes from us. Please look around our site to learn more about bed and breakfast 't Hekkert. "De accomodatie" will tell you more about our facilities, "De tuin" will show you more about our garden, on "Activiteiten/Omgeving" you will find all kinds of links to information about activities surrounding Gorssel and on "Contactgegevens" you learn how we can be reached.